Date: The series of 25 volumes which was published during 1890-94. This volume in 1890. 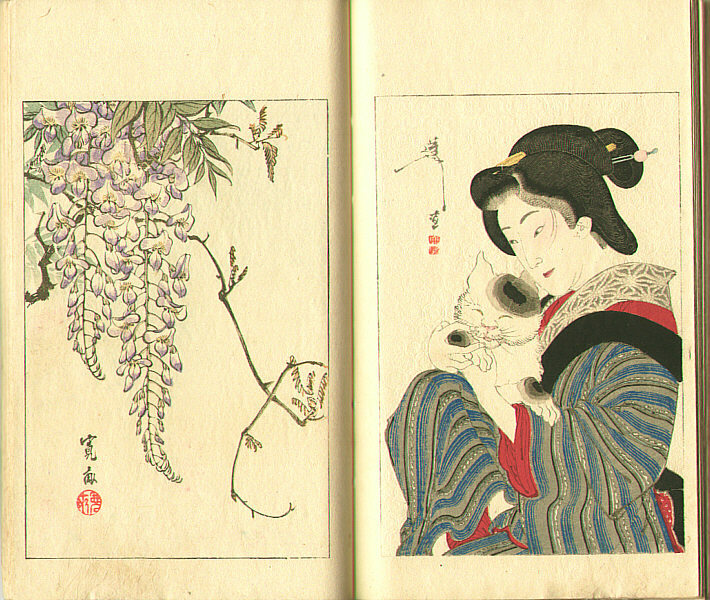 Editor's Pick: Yoshitoshi The best English-language resource for learning about the print artist Yoshitoshi.